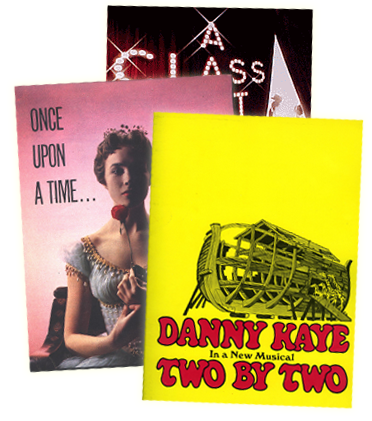 Copies of R&H Theatricals Europe catalogue now available to order! and we will send you an online payment link for the post and packing charge of £2.95 (for UK and Eire). Once card payment is received, we will endeavour to despatch the catalogue within 5 working days. Please note that unfortunately we cannot accept cheque or cash payment. 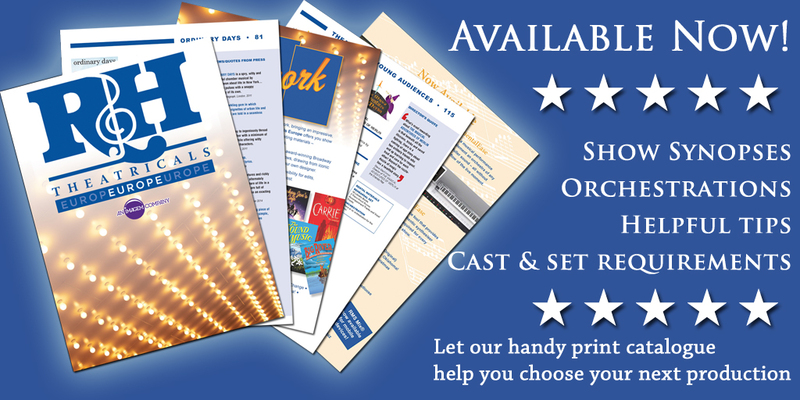 Let our catalogue help you choose a show for your next production!